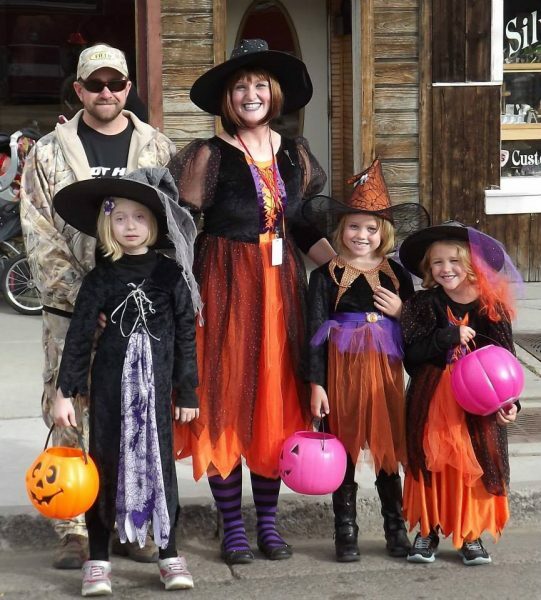 This year the Chamber will again host Trick or Treat from 3:30 to 5:00 pm in the business district. New this year is the expansion to the Mountain Meadows Mall businesses as well as the traditional Main Street and adjoining side streets. Please join us in sharing old-fashioned Trick or Treat fun with ghosts, goblins, princesses and other costumed participants!